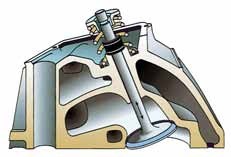 Valve stem seals control the lubrication of the valve stem as it slides in the valve guide. Too little oil causes stem and guide wear. Too much oil increases oil consumption and can cause a buildup of carbon, leading to valve seat damage and an early valve grind. 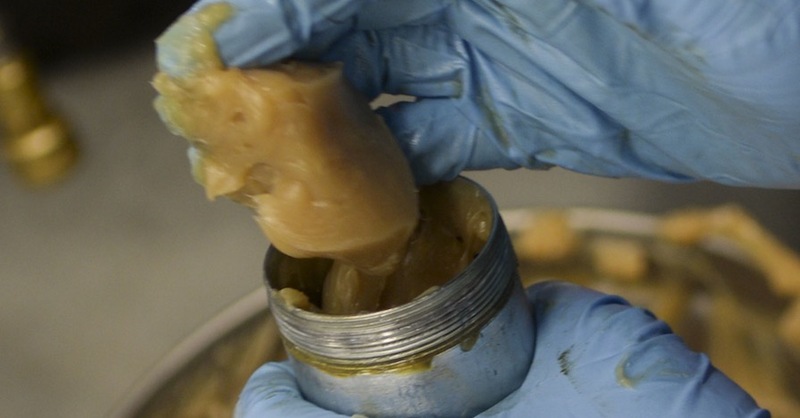 Faulty valve stem seals increase oil consumption. Increasingly stringent emissions regulations make it imperative that oil not enter the combustion chamber. These regulations, combined with today’s engines running hotter and valves opening and closing as often as 100,000 times an hour, make it necessary for valve stem seals to be made of the highest quality materials and latest technology to ensure a long-lasting seal. This has lead to a reduction in the need for valve stem seal replacement. 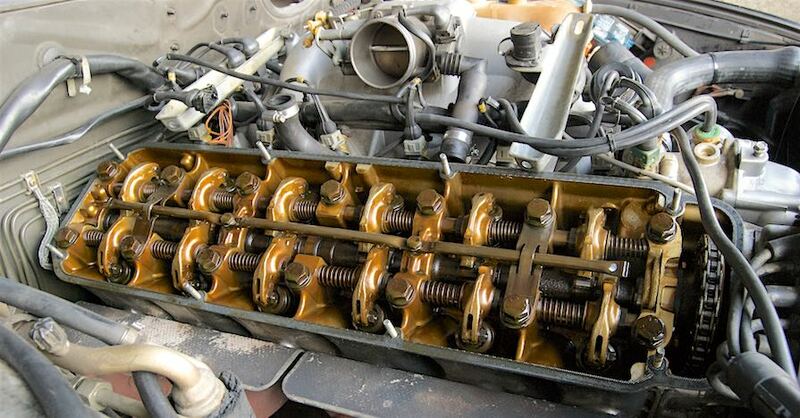 Nowadays this job is usually performed only when an engine head is being serviced. There are two basic valve stem seal designs: deflector (umbrella) seals and positive seals. Positive seals attach to the valve guide boss. They work like a squeegee, wiping and metering oil on the stem as it passes through the seal. 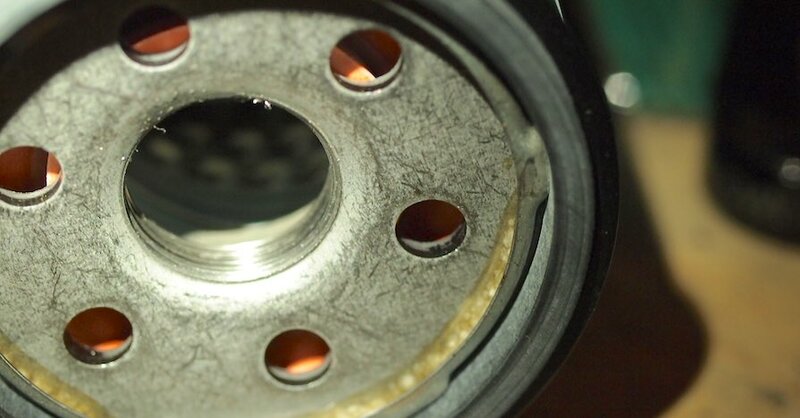 Deflector seals, like the name implies, deflect oil away from the valve stem. Also called umbrella seals, they move with the valve stem to shield the valve guide from excess oil. Valve stem seals are made from a variety of materials, including nylon, PTFE rubber, steel, and synthetic rubber. Sometimes these materials are combined into a single sophisticated design. When synthetic rubber is used, there are three basic types: nitrile, polyacrylate, and Viton®. The biggest difference between the three types of synthetic rubber seals is their heat resistance. A synthetic rubber seal with insufficient heat resistance will harden and crack prematurely. 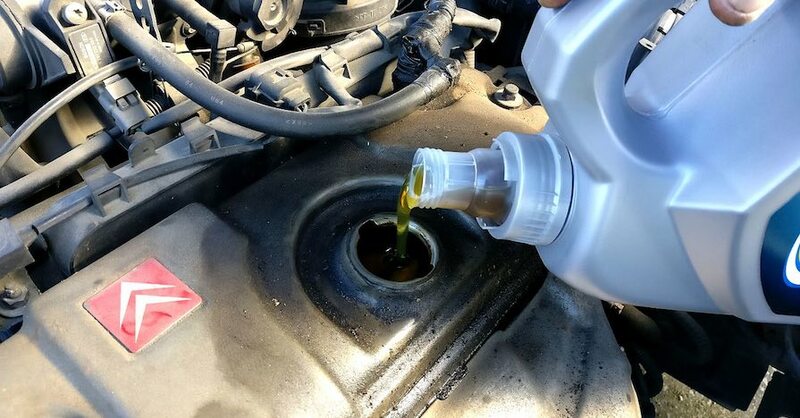 This can lead to seal degradation, with pieces of the seal breaking away and clogging the oiling system and oil pickup screen, causing engine damage from loss of lubrication. 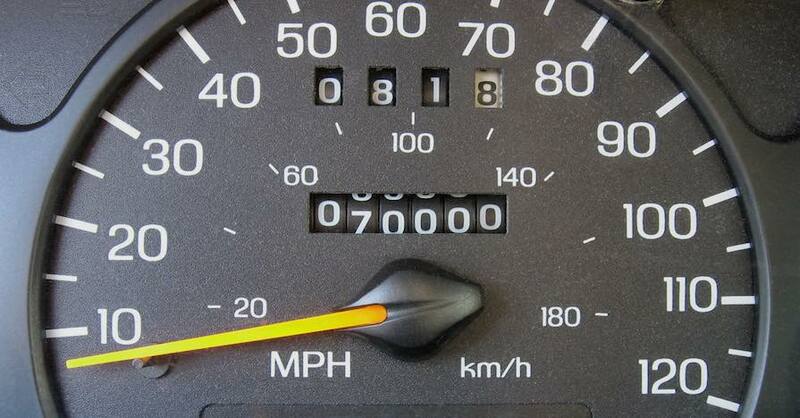 Because of this, many NAPA valve stem seals for late model cars are made of Viton®. Viton® is the best material currently available for use in many of today’s hotter-running engines, particularly the smaller domestic and imported models. It is often combined with a “metal jacket” or covering that totally surrounds the Viton® positive seal. Viton® offers excellent resistance to both heat (up to 450° F) and abrasion, and is the chosen material for most Fel-Pro valve stem seals. Check out all the engine parts available on NAPA Online or trust one of our 16,000 NAPA AutoCare locations for routine maintenance and repairs. For more information on how valve stem seals, chat with a knowledgeable expert at your local NAPA AUTO PARTS store.